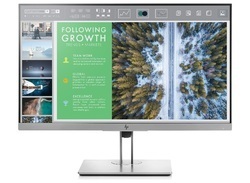 Our product range includes a wide range of hp n270h monitor, hp elite display (e243i 24" 16:10) ips monitor, hp elite display (e243 23.8") fhd ips monitor, hp n240h monitor, hp n240 monitor and hp elitedisplay e233 monitor. 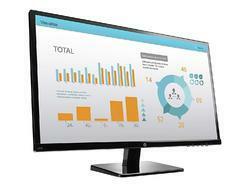 We are a trustyworthy organization offering a wide a gamut of HP N270H Monitor. 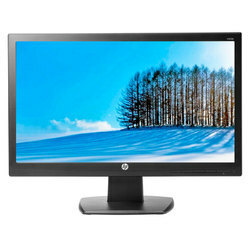 We offer HP Elite Display (E243i 24" 16:10) IPS Monitor. 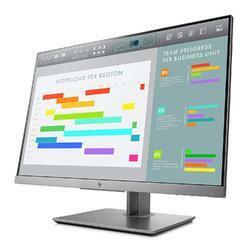 Other Details: 1FH49A7#ACJ HP Elite Display E243i Monitor INDIA. 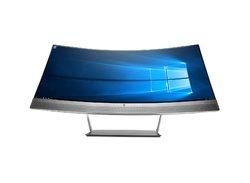 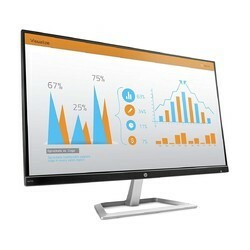 We are a trustyworthy organization offering a wide a gamut of HP Elite Display (E243 23.8") FHD IPS Monitor. 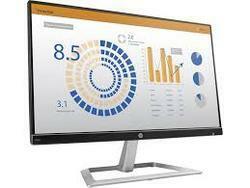 1FH47A7#ACJ HP Elite Display E243 Monitor. 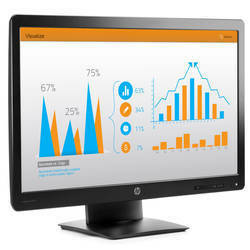 We are a trustyworthy organization offering a wide a gamut of HP N240h Monitor. 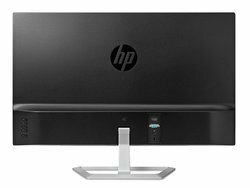 2MW69A7#ACJ HP N240h (Height adjustment). 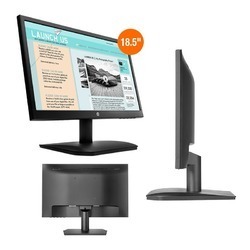 We are a trustyworthy organization offering a wide a gamut of HP N240 Monitor. 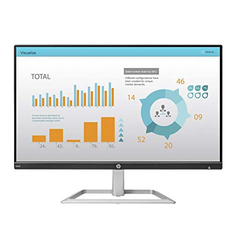 We are a trustyworthy organization offering a wide a gamut of HP EliteDisplay E233 Monitor. 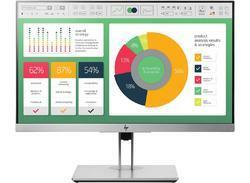 1FH46A7#ACJ HP EliteDisplay E233 Monitor. 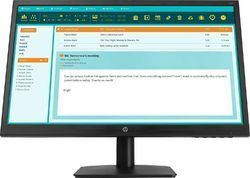 We are a trustyworthy organization offering a wide a gamut of HP Elite Display E223 Monitor. 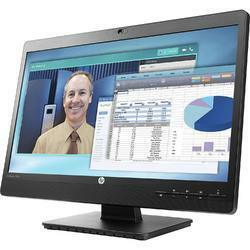 We are a trustyworthy organization offering a wide a gamut of HP N223V Monitor. 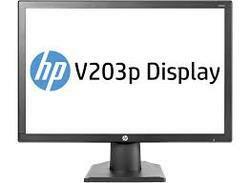 We are a trustyworthy organization offering a wide a gamut of HP V202b Monitor. 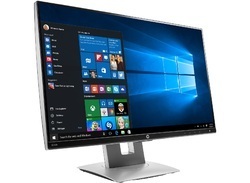 We are a trustyworthy organization offering a wide a gamut of HP Pro Display 20320 Monitor. 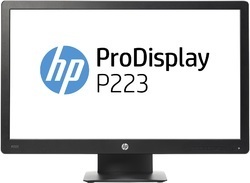 We are a trustyworthy organization offering a wide a gamut of HP Pro Display P223 21.5-Inch Monitor. 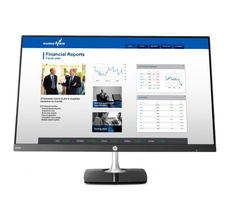 Other Details: X7R61A7#ACJ HP Pro Display P223 21.5-inch Monitor. 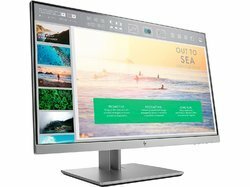 Looking for Hp Monitor ?